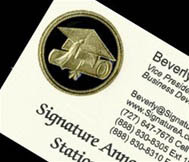 Signature Announcements is a 20-year old, family owned business dedicated to creating the highest quality products at affordable prices for students and their parents. We are committed to giving back to the schools and communities that we serve which is why we donate our products for school charity events and created the Students-In-Need Program. 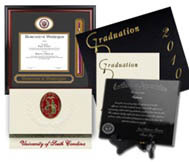 Students and their parents deserve a choice when deciding on which graduation announcements to purchase. This is a momentous occasion for students and they want to send the very best announcements to family and friends, at a price they can afford. We strive to represent your institution with the highest quality announcements on the market and assist in maintaining your ideal brand image. 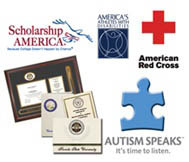 We are currently licensed for approximately 1,000 schools and organizations. 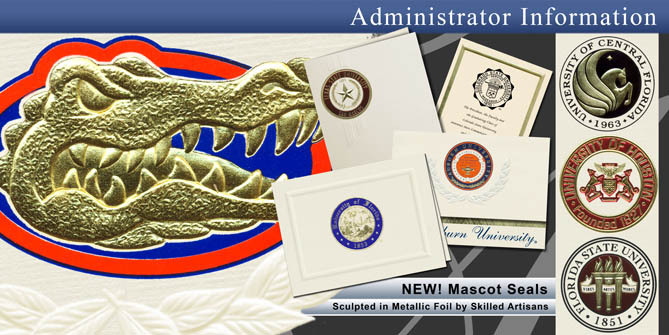 Signature Announcements pays royalties back to the schools that we serve per our licensing agreements so it can be used to further the academic achievement of your institution. Our family business is proud to play a role in promoting academic and community success. 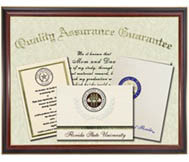 1st to offer "Online Graduation Fair"
2 week turnaround on orders "with rush options"